50 132 Marigold Drive, Middle Sackville (MLS® 201825391): Another quality built Gerald Mitchell home. 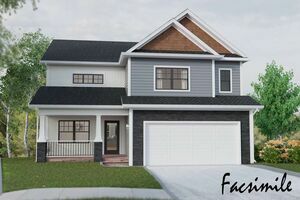 This modestly sized two storey feels grand with the open to below main living area featuring terrific natural light and high ceilings. 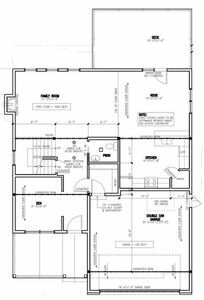 The main floor living area is open concept with an additional den to be used as an office, dining area or play room. 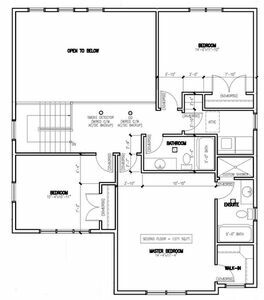 The second storey master bedroom is spacious with a walk-in closet and 4 pc ensuite bath. With two additional bedrooms, a 4 pc bath and laundry on the second floor, this home has everything you need in style. The unfinished basement allows for extra space if needed.